We love working with lifestyle influencers, this time we hosted photoshoot for her Blog by Grazielle in collaboration with Gaba Jewellery. Limited housing options have led an increasing number of people to move into smaller flats. On the other hand, micro-apartments are an emerging trend in large cities. Just because you are in a small flat, doesn’t mean you have to get rid of all your belongings. 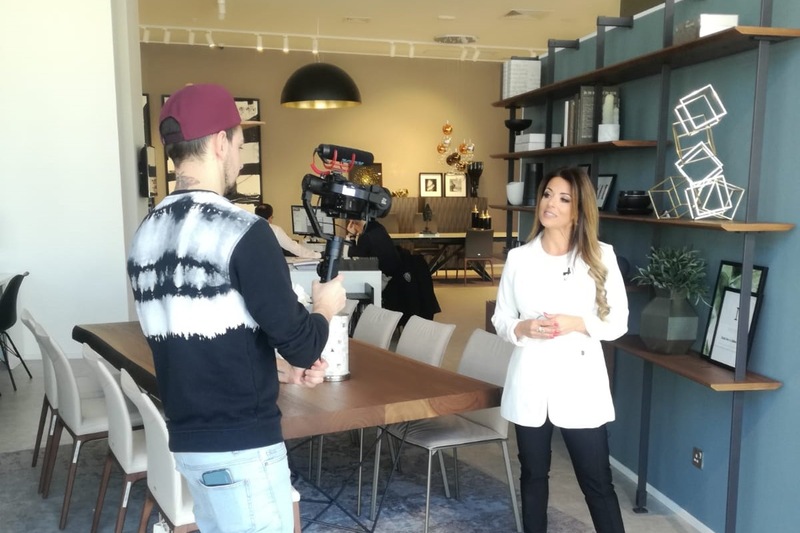 Whether you are downsizing or facing budget constraints, Fino offers solutions that can make a small apartment feel bigger. 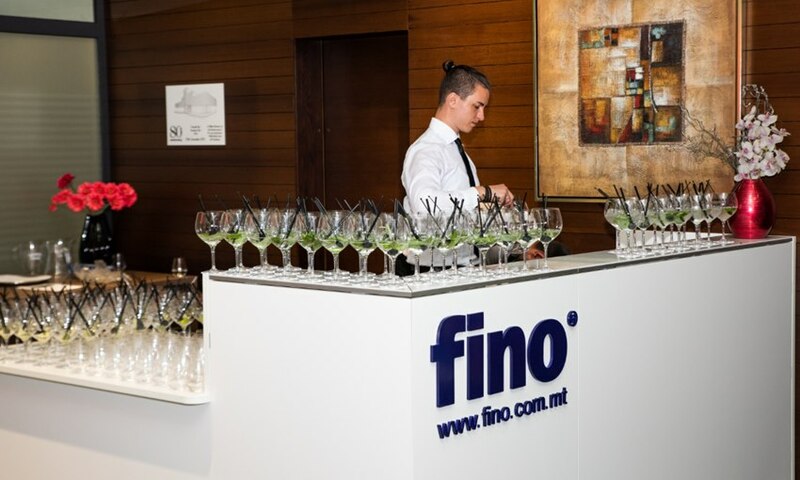 Promotion Which of Fino’s Suppliers Best Match your Interior Design Style? Fino offers furniture solutions to your kitchen, office, living, bedroom, and dining room needs. Perhaps you are in search of individual pieces to complement your current arrangement but don’t know where to begin. Scroll down to discover which of our suppliers best match your interior design style. 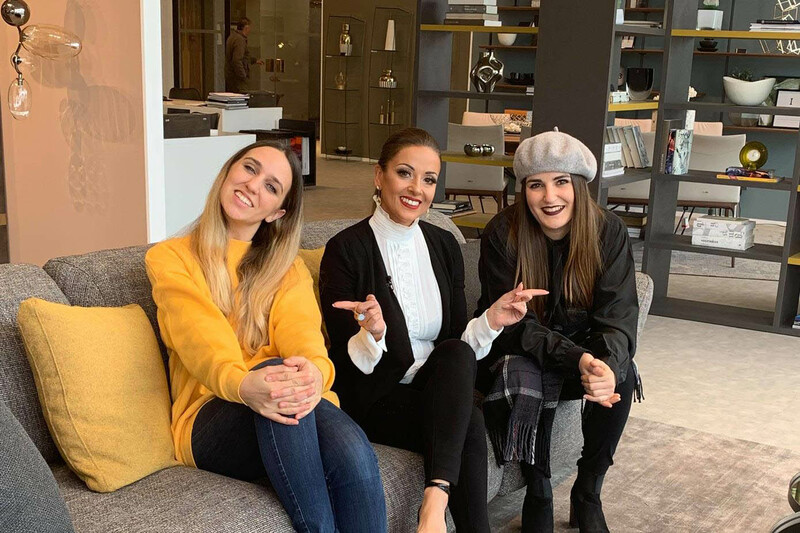 This time Grazielle Camilleri joined us for a day, to see what a working day at FINO is like, from the time we switch on the lights, to the time we spend with clients till it’s time to go home. 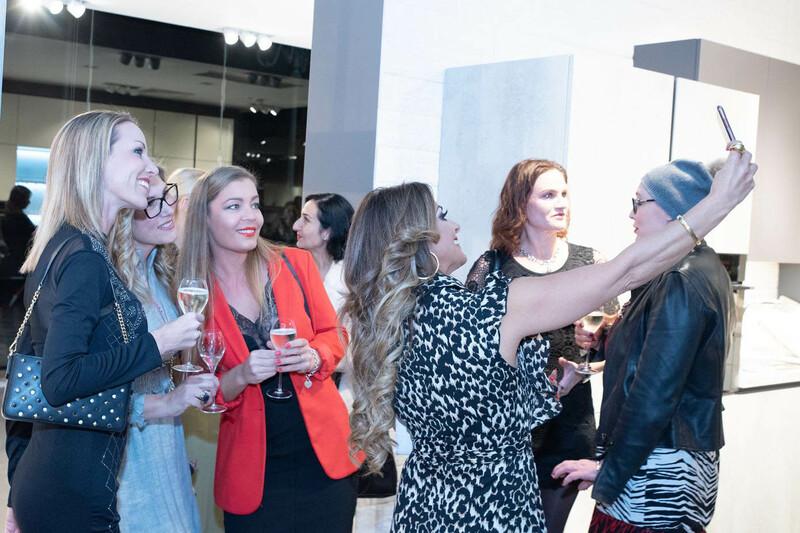 On the 15th of February, we hosted a super chic ladies gathering in out showrooms in collaboration with Grazielle Camilleri. Check it out! We proudly support the young local talent! Here is the video of The New Victorians interview about our collaborations.